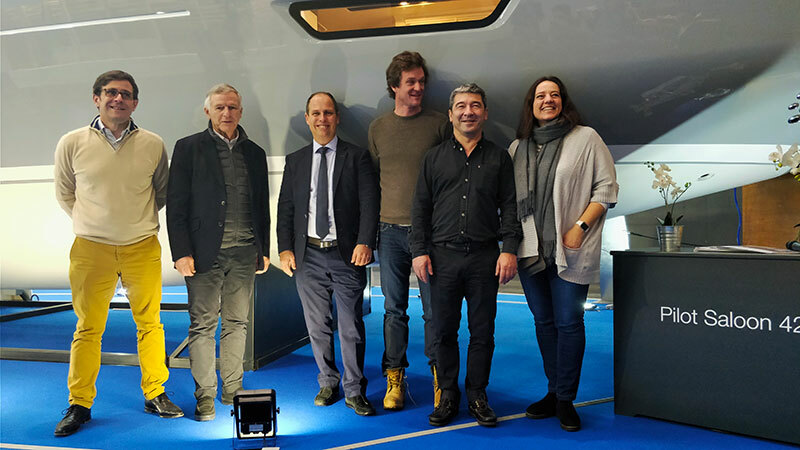 Wauquiez shipyard unveiled in a world premiere at BOOT Düsseldorf 2018 their latest sailing yacht in the Pilot Saloon range: the Wauquiez Pilot Saloon 42. The Pilot Saloon range was first launched in 1991 with the Pilot Saloon 60. 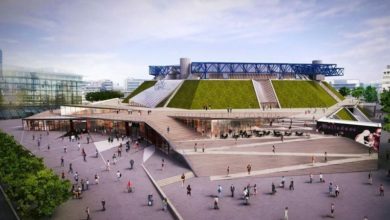 Since then, the Wauquiez shipyard has delivered over 300 yachts worldwide. Following the launch of the 58 last year, the Wauquiez Pilot Saloon 42 completes the range by targeting clients who require sleeping capacity for 4 to 6 people. To respond to varying client requirements and a range of sailing itineraries, she can be delivered with 2 or 3 cabins with the interior finished in teak or light oak. 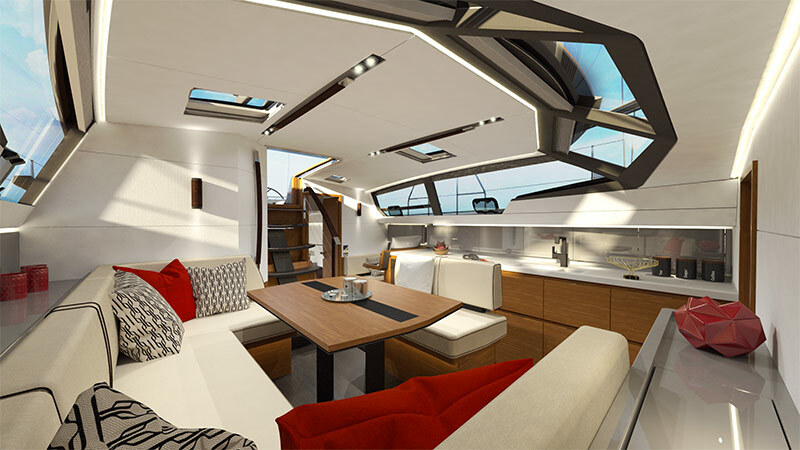 The raised saloon, designed to fill the boat with natural light, offers correct views of the horizon, whether at anchor, in harbour or while cruising. Her panoramic high-tech windows are made from real toughened glass and their opacity can be varied in accordance with the client’s requirements. I think that high-quality features and living spaces place the Pilot Saloon 42 in the luxury sailing boat category. Comfort is also reflected in the integration of innovative technology, particularly the user interfaces for managing on-board functions from a touchscreen or smartphone. 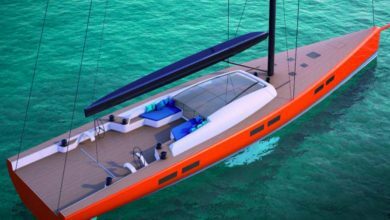 “The new Wauquiez Pilot Saloon 42 has a high-performance hull shape. 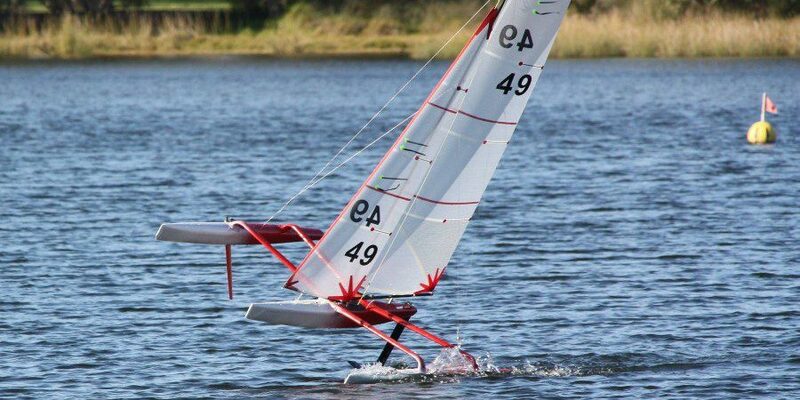 The straight bow stretches the waterline to the absolute maximum length resulting in better performance and higher speeds”, says Olivier Racoupeau. “The powerful bow and soft hull chines provide a high shape stability, which is very important for a well- behaved sailing yacht in all conditions. 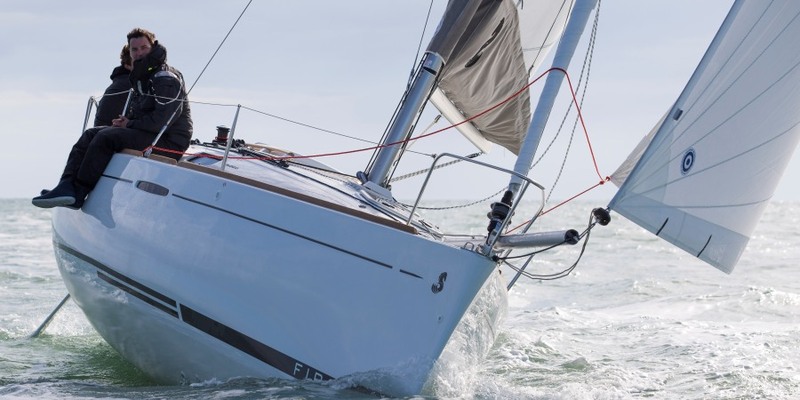 The Wauquiez Pilot Saloon 42 has a powerful stern suited for a double rudder configuration, which makes the boat easy to helm downwind and at the same time reduces the wetted surface, which again improves the sailing performances in light winds”. Alessandro de Angelis, born in 1978, discovered sailing working for several years for the renowned Breton sailing school Les Glénans. 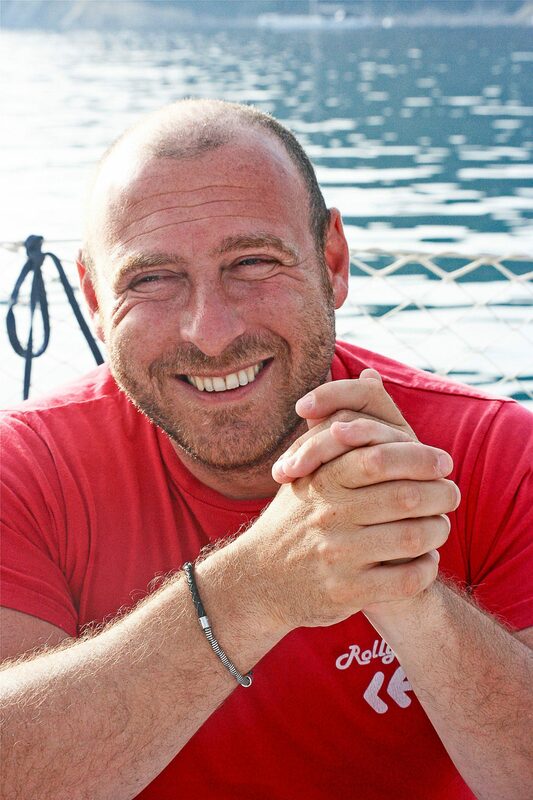 Once back in Italy, he joined Giornale della Vela, the most distinguished Italian sailing magazine, where he worked as correspondent and tester of sailing boats around the globe, becoming back in 2010 its chief editor. In the meanwhile its passion for sailing took him to participate to the most important international regattas onboard Platu 25, Swan 45 and classic boats. Since January 2017 he works as editor in chief for Sail Universe.